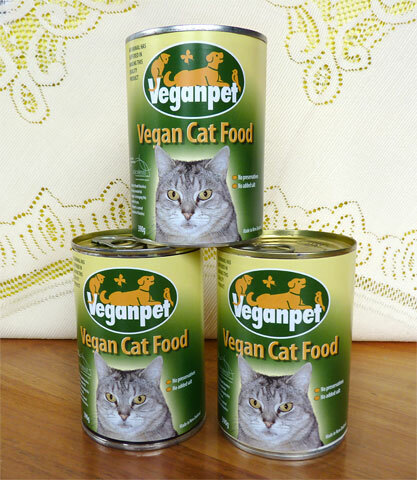 With twice the power of the award winning PetzLife. VetzLife is now avaliable for those who wants results even faster. Why put your pet through Anesthesia and all the risks that go with it. 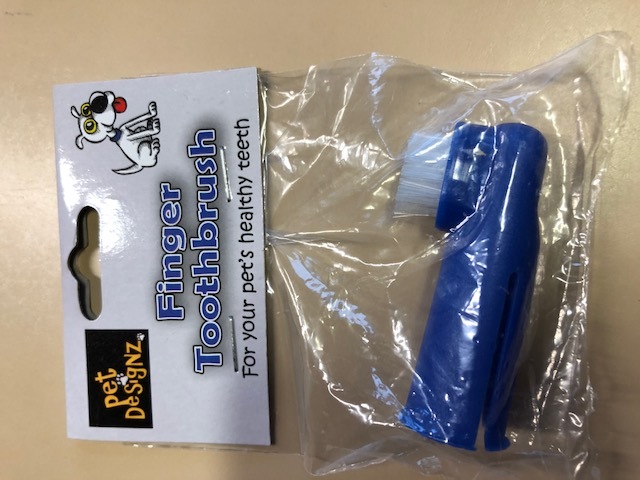 Clean your pets teeth without going to the Vet. 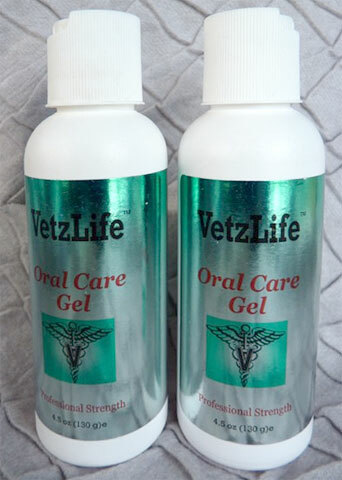 VetzLife Oral care Spray and Gel are twice the strength of the PetzLife oral care products. ( revolutionary award winning products that thousands of satisfied customers agree not only remove plaque and tarter but also kill Bacteria on contact, the main cause of bad breath in Dogs and cats) Made of all 100% natural Ingredients and is Vegan. Research has indicated that the number one health problem disgnosed by Vets in dogs and cats is oral disease and increase the risk of disease in other organs, such as heart, liver and kidneys according to research.